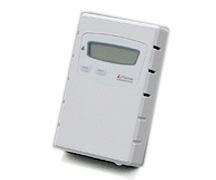 The Model 315 ULP is the sleek new member of the AirSense HVAC CO2 sensor family. Rising only about a quarter inch from the wall, it discreetly blends-into any architectural motif. But don’t be fooled by its slim profi le:inside is a powerhouse of modern sensor technology! The compact dual-beam detection system ensures accurate operation without the need for a “self calibration” algorithm and its attendant operational limitations. The Model 315 ULP can be used with any building occupancy profile! Digital Control Systems’ AirSense™ Model 308 CO2 Sensor sets a new standard of affordability, ease of installation, and user-friendly operation. The Model 308 employs our patented single button calibration, which makes field calibration a snap... but please do not be disappointed if you never need to use this easy calibration feature, because the Model 308 is engineered to give you the very best stability available in a low-cost PPM CO2 sensor. 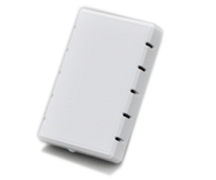 The new AirSense™ Model 350 delivers reliable and hassle-free carbon dioxide (CO2) sensing. You know us as a leader in CO2-sensing, but the Model 350 is the strongest, most reliable, and most versatile product we have ever offered! The Model 350 employs our patented single button calibration, which makes field calibration a snap... but please do not be disappointed if you never need to use this easy calibration feature, because the Model 350 is engineered to give you the best stability available in a low-cost PPM CO2 sensor! The AirSense™ Model 310e CO2 Monitor is specifically designed for the HVAC and greenhouse industry to accurately measure the parts per million (ppm) CO2 concentration levels typically found in inhabited spaces. Percent models are also available for custom applications. 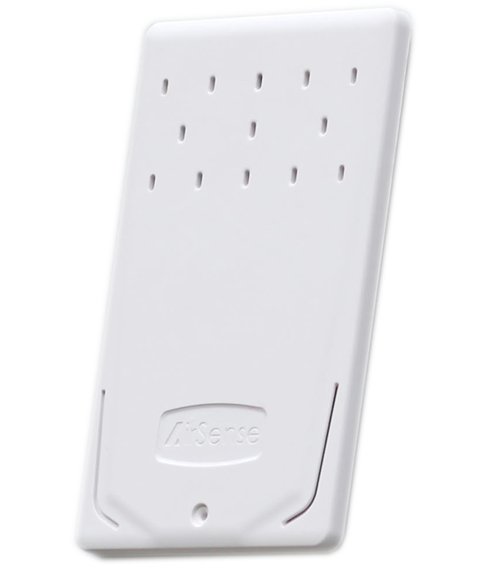 The AirSense™ line of CO2 Monitors are easily installed and maintained. Perfect for embedded applications and OEMs. The minimally-featured but versatile AirSense™ Model 305e CO2 Sensor is ideally suited and designed for the OEM market. This compact device typically measures a range of 0-2500 ppm CO2. 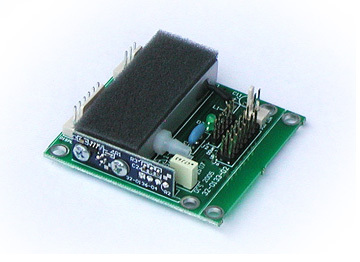 This compact CO2 sensor can be fit to a wide variety of packages and applications. The AirSense™ Calibration Kit is designed for the HVAC Professional who wants to check or to recalibrate CO2 monitors and CO2 Sensors in the field. The Calibration Kit contains a 17 liter cylinder of the gas you specify (2000 ppm or 5000 ppm), a shut-off valve and regulator for the gas cylinder, and a four-digit display. Tubing, fittings, and accessories are also included. If not, Please Take a Minute to Contact Us. Your custom DCS module will always arrive completely configured to your target application. No programming or other set-up is necessary, just wire it in and turn it on.